Voters in the Long Beach Unified School District this week approved Measure E school bonds by a decisive 73.37 percent yes vote, providing $1.5 billion, and the possibility of hundreds of millions of dollars in state matching funds, to upgrade classrooms and other school facilities. With all precincts counted, Measure E garnered 84,217 yes votes and 30,569 no votes. The 73.37 percent yes vote far surpasses the 55 percent threshold for approval. 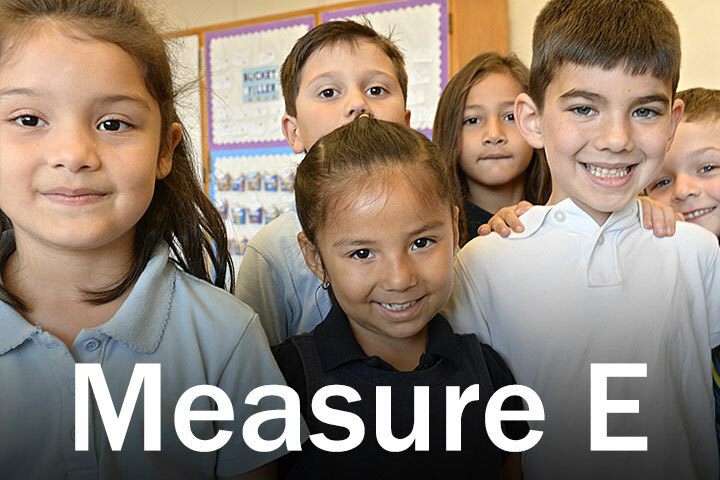 The passage of Measure E culminates many months of planning, with ample input from the community, including surveys and seven public meetings held at local high schools. The Board of Education decided in June to call for the bond election after approving an updated Facility Master Plan. The recently updated Facility Master Plan includes a school-by-school project list. The school district will continue to communicate regularly with the local community regarding school facilities planning and progress.